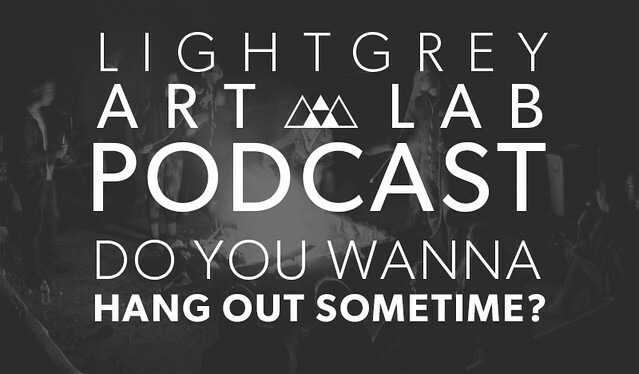 Podcast: Do You Wanna Hang Out Sometime? If you're a creative person, it's surprisingly tricky to juggle ambitions, friends, projects, health, love and life. On this week's podcast, we talk about getting out of the studio and becoming social butterflies... or not. After all, maybe that social interaction thing isn't all it's cracked up to be. Then we talk about being horrible teens.